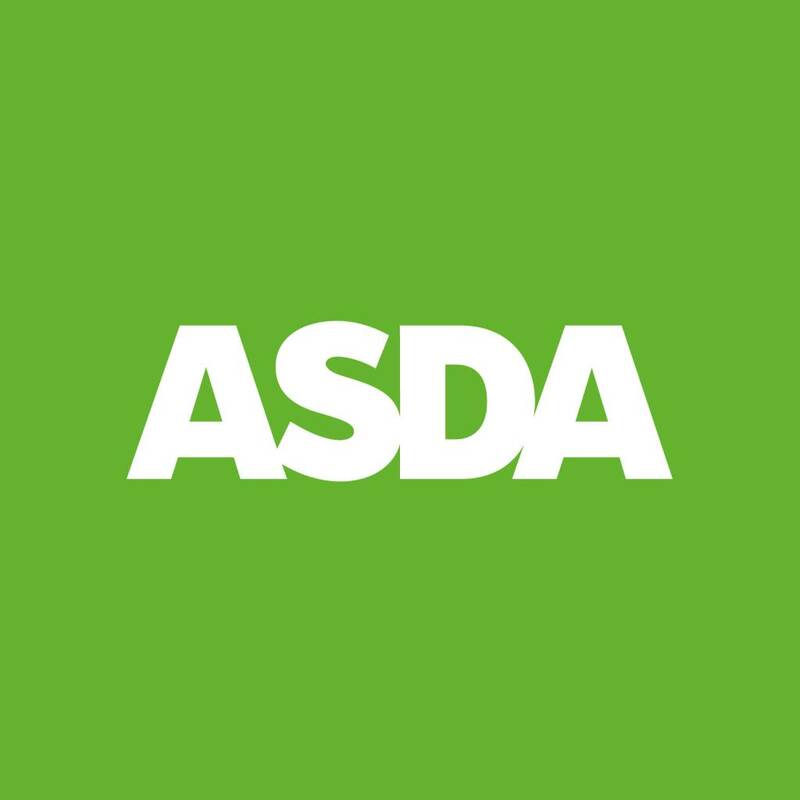 Asda have just released their next online discount code, if you spend over £50 i.e £50.01 and enter the code RM101M05 you get a £50 discount. the code can be used 4 times but on the last code if you re enter the code after the 4 uses it becomes valid again. the only down side is its for delivery only, so £4.50 charges apply unless you pay £8 for a months delivery or £15 for unlimited delivery for 3 months. My First post so please be kind.